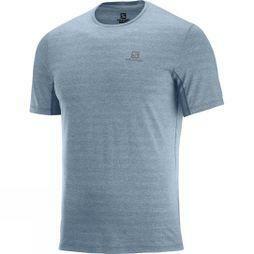 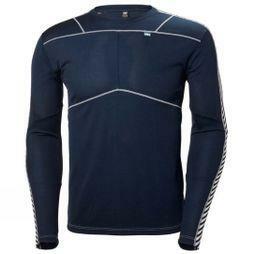 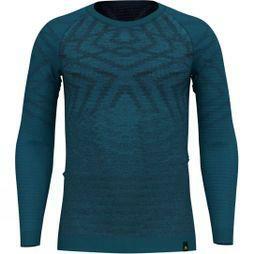 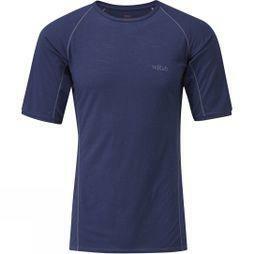 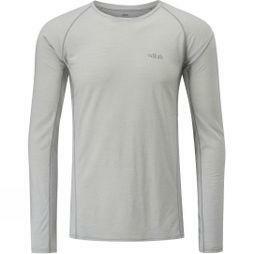 Make sure you stay comfortable during your sporting activities with our complete range of men’s base layer tops. 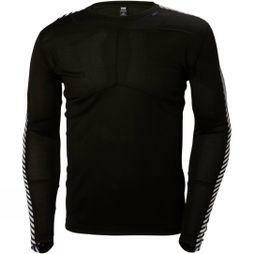 Ideal for keeping you warm during the winter and cool during the summer, these can help you reach your full potential without the weather affecting your performance. 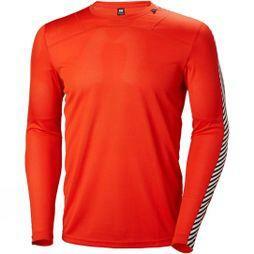 Filled with everything you could need, you’ll find thermal base layers, ski thermals and football thermals in short sleeve, long sleeve, polo and zip neck designs. 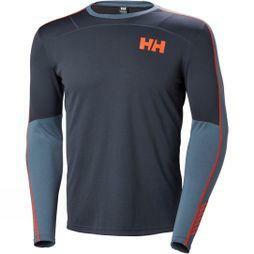 Made by some of the most well-known brands around, you’ll discover Icebreaker, Helly Hansen, Salomon, The North Face and many, many more here. 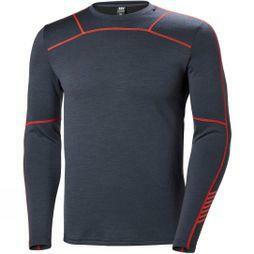 Browse our collection of men’s base layer tops today and stay on top of your performance during every season.